For centuries, mankind has relied on a dog’s barking behavior. Back in time, when humans lived in ancient campsites, dogs were used as an effective warning system, alerting humans of invading tribes and dangerous predators. Unlike wolves, coyotes, foxes and jackals which rarely barked, humans likely appreciated the fact that the early dogs were capable of emitting loud and persistent vocalizations. Most likely, humans,back then, must have selectively bred dogs for their watchdog capabilities. The dogs with the louder barks were allowed to reproduce while the ones that rarely barked were disposed of. Interestingly, selectively breeding dogs for barking wasn’t likely an arduous task. When it comes to passing down the barking trait, barking appears to be a dominant gene. 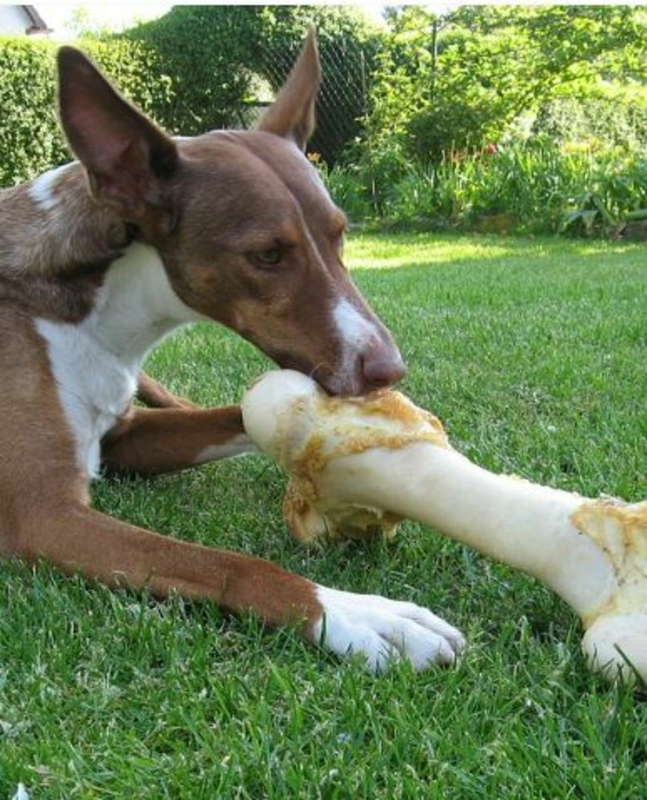 When the for-the-most-part silent basenji was bred with the noisier cocker spaniel in an experiment by Scott & Fuller, the result was a litter of dogs with a vivid predisposition to bark. 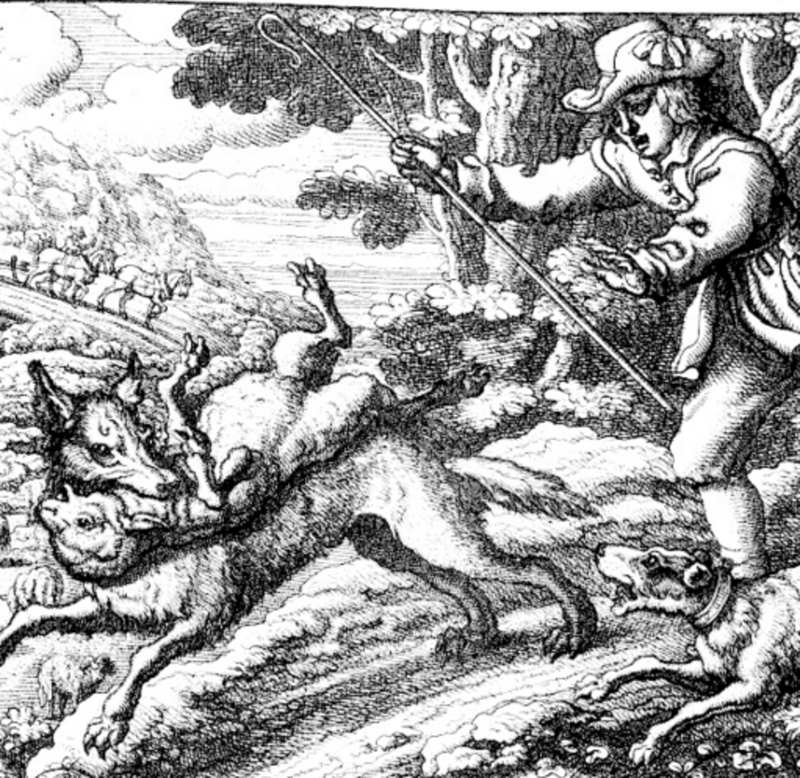 Did you ever hear about Aesop’s fable,”The Boy Who Cried Wolf?” In this fable, a shepherd boy repeatedly tricks villagers into thinking that a wolf is attacking his flock of sheep. “A wolf, a wolf!” the boy would scream as all the alarmed villagers gathered. After several repetitions, the villagers learned to no longer pay attention to the boy’s false alarms. The day though when a wolf really appeared, none of the villagers believed the boy’s cries so all the sheep ended up eaten by the wolf. Moral of the story? Dogs who are hyper alert and constantly bark at every single leaf falling from a tree don’t make good watchdogs. Bark after bark, just like the villagers of Aesop’s fable, the owners learn to ignore the constant senseless barking, even on that infamous day when a burglar is entering the home. Often, being hyper alert is based on fear and is seen in dogs who haven’t been socialized enough. On the other side of the spectrum are dogs who are overly placid and sluggish, making them poor watch dogs. 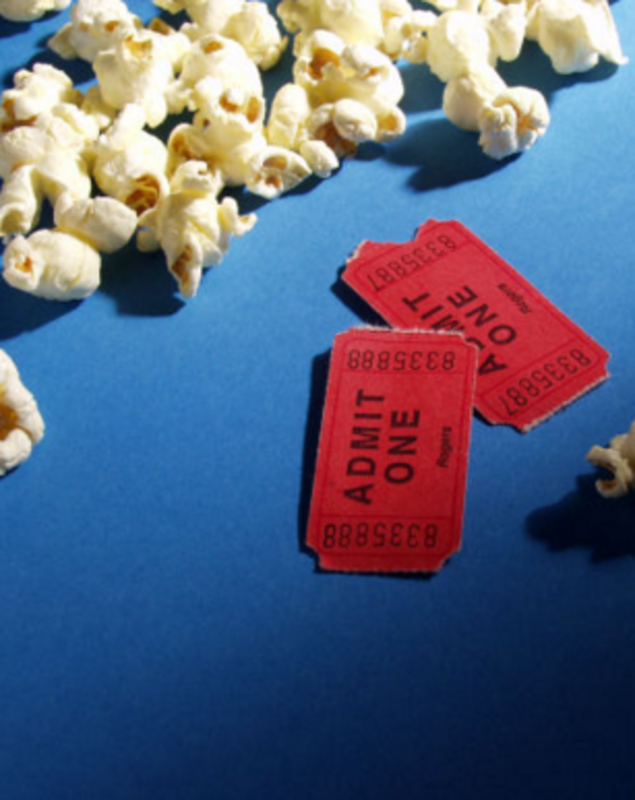 Should a burglar make it into their property, they might greet him like a long-lost friend and maybe even invite him over for a movie and some popcorn. Some dog breeds have a reputation for making poor watchdogs with a too friendly “feel free to come over” attitude. 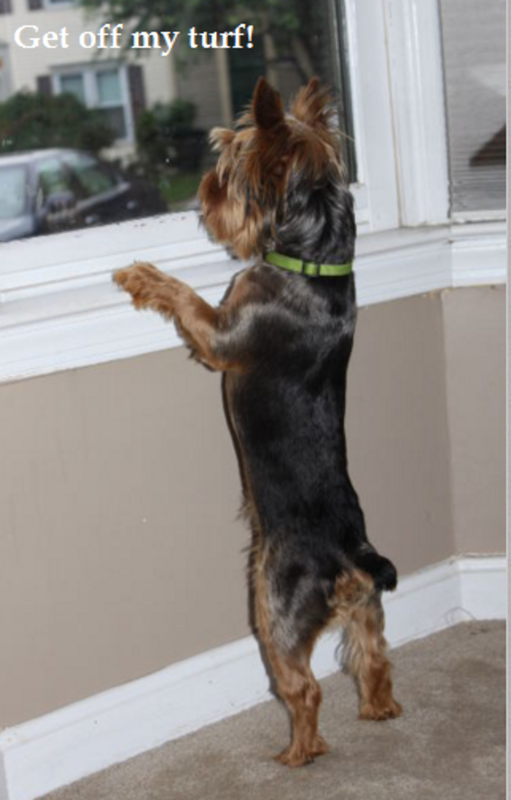 They may not bark at the intruder fiddling with the lock, but they may go bonkers when they see the neighbor’s cat. Some dog breeds were selectively bred for certain tasks and keeping an eye on their surrounding may be on their low end of their “to-do list”. 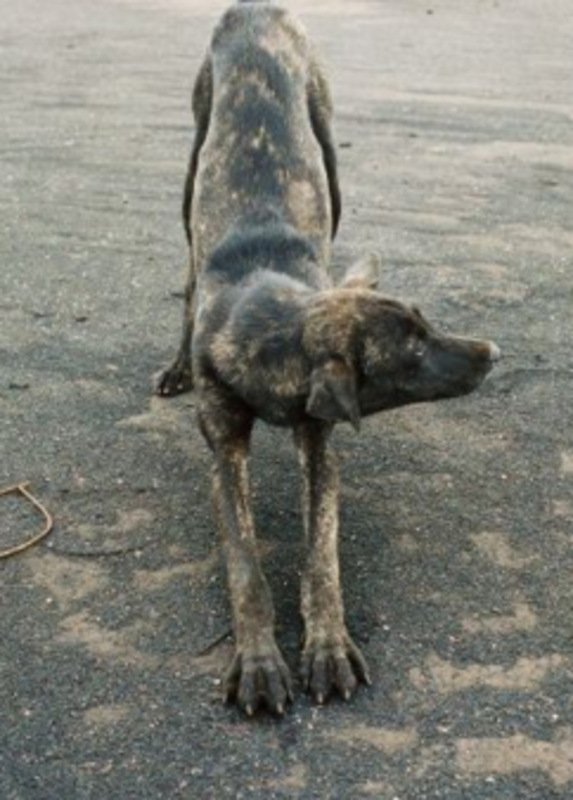 Stanley Coren in his book The Intelligence of Dogs, lists a dozen dog breeds with a reputation for making poor watchdogs. The ideal watchdog is alert and will sound the alarm when something really deserves the owner’s attention. A good watchdog will keep an eye on people walking by, but will only bark if something unusual happens. It’s as if these dogs were saying ‘Hey, owner something’s up!” Barking for the most part when something is out of the ordinary is a fundamental quality of a good watchdog. Hypervigilance or sluggishness are not good traits in a good watchdog. Stanley Coren in his book the Intelligence of Dogs lists 15 breeds with the best watchdog capabilities. The list is in descending order with the best watchdog breeds at the very top. While lists of best and worst watchdog breeds may be helpful, they must be taken with a grain of salt. Dog behavior is the result of many variables and a dog’s ability to make a good or poor watchdog varies based on genetics, level of socialization, life experiences and training. Dogs are individuals, and as such, their watchdog capabilities vary, even within a certain breed!